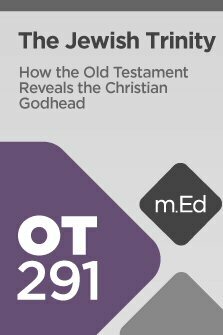 A number of months ago I reviewed Logos Mobile Education by way of John Walton’s Old Testament Genres course. 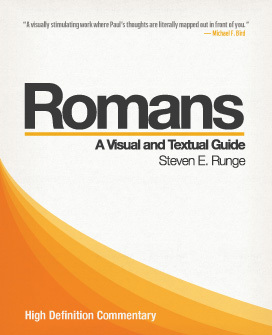 This was part of a bundle with his Origins of Genesis 1-3 course, so I thought it high time to review it! Since much of what I already said applies to this course, I will simply summarize some of the content.